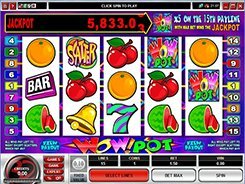 The 5-reel WowPot is a progressive slot released as an update to its 3-reel version. 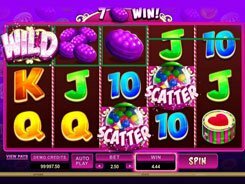 Both WowPot slots are linked to a progressive jackpot that is continually accumulating until someone lucky wins it. 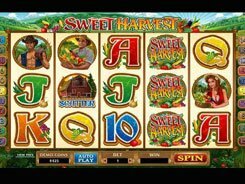 The ever-increasing jackpot amount you can expect to win is displayed in the progressive window right above the reels. 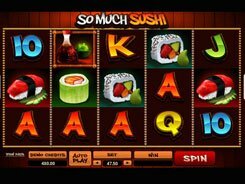 The betting options in this 5-reel game are very simple, with a single configurable option available. A coin has a fixed value of $0.1, with only one coin accepted per line, so the only value you can change is the number of active paylines you want to have in play. Therefore, a bet starts at $0.1 and reaches $1.5 per spin. 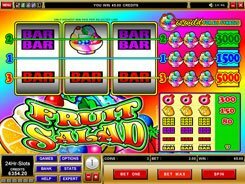 The symbols are classic fruits, bells, bars, sevens, Scatter symbol and the slot’s logo. To qualify for the progressive, you need to hit five WowPot logos across line #15 while playing at the maximum 15-coin bet. On average, a progressive jackpot is won once a week, and its average payoff is $16,000. 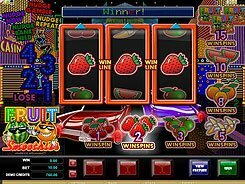 There is a wild symbol in the game that pays out the largest fixed jackpot of $500 and substitutes for all symbols, but scatters. The Scatter symbol does not trigger any bonus events, yet it pays scatter wins of x3 to x300 times a total bet. PLAY FOR REAL MONEY!